From the peak of Killington. 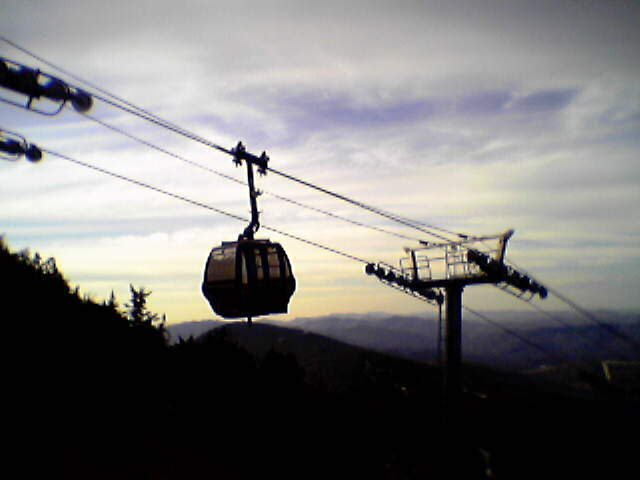 Sorry, failed to take my trusty digicam to the top with me… so cell-phone images only. More real-camera shots from the return trip coming soon.